To prepare 21st century students to think and succeed in a diverse, technological and ever-changing world through a partnership of homes, school and community. Our vision to build the next generation of confident, motivated and responsible citizens. We value structure, high expectations for academic and behavioral performance, commitment to improving oneself, and leadership that leads through service to others. 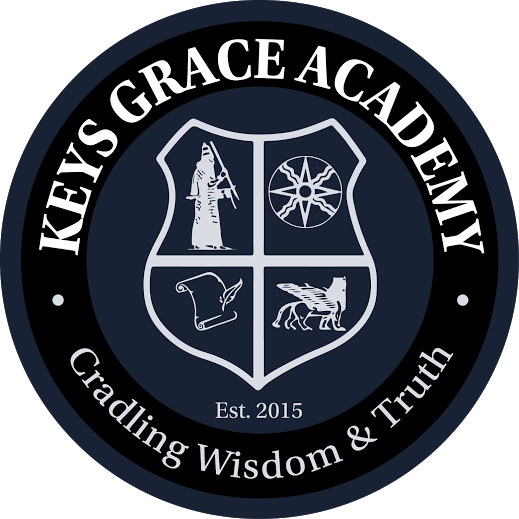 The mission of KEYS Grace Academy is “To prepare 21st century students to think and succeed in a diverse, technological and ever-changing world through a partnership of homes, school and community.” We will accomplish this by offering a challenging academic program that prioritizes a tri-lingual approach and effectively anticipates the scaffolding needs of English Language Learners. We will support the program by providing transportation to and from school, conducting monthly events at school for our families with the purpose of building engagement, partnering with medical providers for health and wellness education and resources for our families, providing social/emotional support that anticipates the specialized needs of refugees, and a parent education program that boosts adult literacy and supports societal navigation. 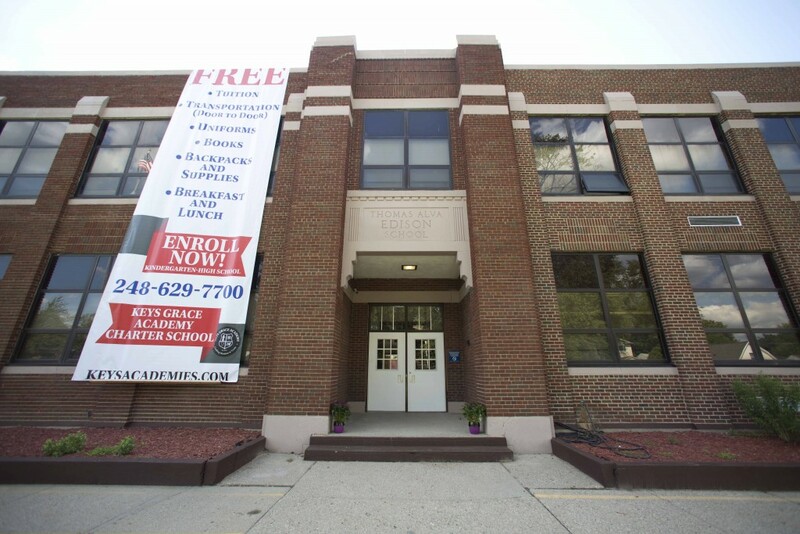 Our students will be ready for High School, College and Career, tri-lingual, morally and ethically sound, disciplined, appropriate and engaging. We will build the next generation of confident, motivated and responsible citizens.